Even though Apple and its iPhones and iPads bring in the biggest portions of profit in the global mobile industry, Android devices are the world's most used gadgets. Part of this popularity is the lower price points compared to Apple's gadgets, but another part is Android's customizability. You can virtually tweak your Android gadget to work exactly as you want it to without even have to root it. And if you do root it, a whole new world of possibilities is available to your grasp. The problem is, giving the users the power to modify everything often leads to unpredictable disaster. That's the reason why Apple restrict modifications to their gadgets in the first place. And one of the most common problems that Androids users face is where their Android phone gets stuck on the boot screen, either without reason, after a factory reset, or after root. What causes the stuck? How do we fix boot screen stuck on Android phones (like Samsung Galaxy, HTC, LG, Sony Xperia, Motorola, etc.) quickly? You know your Android device is stuck when it goes into an endless boot loop - stuck in the Android screen right after Android logo appears. At this point, you are unable to make anything work on the device. There are certain apps that you have installed on your device that could be preventing your device from booting normally. Your device is infected by malware or viruses that get in the booting way. The operating system is corrupted or scrambled because of an interrupted update process. It's also possible that the cause is the hardware problem. The repeat offender is the defective or malfunctioning memory card. Here are few ways that you can try to go out of the boot loop trap. Before you do anything else, try pressing the on/off button to turn off your devices and then turn it back on. Sometimes most of the glitches can be fixed just by rebooting the phone. If that method doesn't work, try to turn off the phone and pull out the battery, the memory card, the SIM card, and anything else that is easily removable. Then put them back into their respective slots and try to turn the phone back on. In many cases, this method will fix the problem. In the case that both simple fixes don't solve the stuck problem, it's advisable that you bring your devices to the pros. Because the following methods are not as simple as the previous two, and you could brick your phone if you do it the wrong way. Try the following at your own risk. With that being said, if you're still itching to get it done yourself, you can begin by trying to enter the safe mode. Since there is virtually unlimited type of Android phones and each one of them has different ways to enter the safe mode, it's difficult to list everything here. The best thing that you can do is to do a Google search with the string "safe mode"+"your_Android_phone_model". Replace the "your_Android_phone_model" with your phone model, such as "Xiaomi+Mi+2". Similar to Windows, entering safe mode will load your devices OS without third party applications. So if your culprit is the app that you've just installed, you can uninstall it within the safe mode. When safe mode can't save your phone from the problem, try wiping the cache partition of your phone. 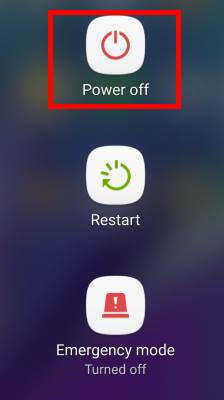 You can do it using Android System Recovery tool. 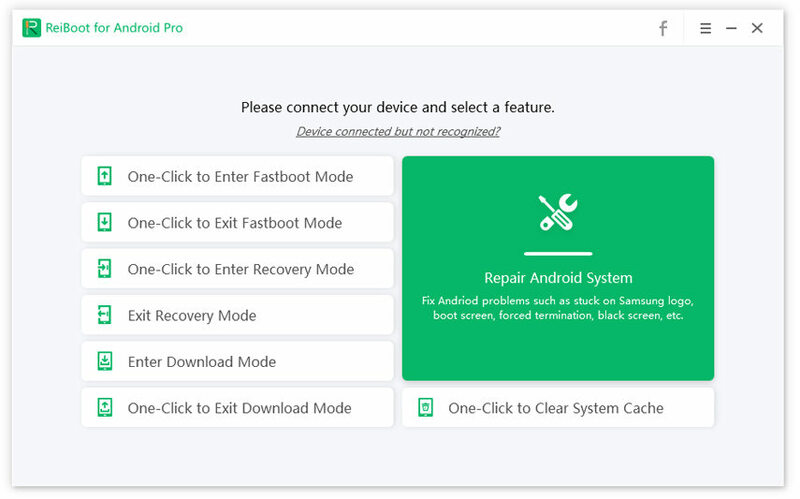 Again, since there are unlimited variations on how to access the system recovery tool under different types of Android phones, please refer to the good ol' Google for the specific method for your device. It may sound like a broken record, but there are also countless variations of doing a hard depending on the brand and type of your devices. Google it. One word of advice before you do anything to your device, always back up the data so you can restore it, then get up and running in no time. 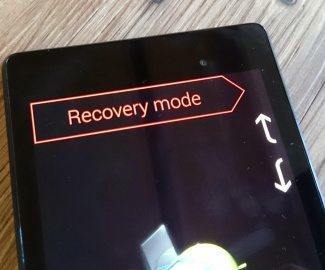 You can use Tenorshare Android Data Recovery to help you backup and restore your phone data. Android Stuck in Recovery Mode, How to Fix It?